William Mazzarella, Journal of Anthropological Research, vol. 62, 2006, pp. 414-5. Shanti Pillai, The Drama Review 50:4 (T192) Winter 2006, pp. 185-6. Hanne M. de Bruin, Journal of the Royal Anthropological Institute (N.S.) 12, 2006, pp. 991-993. 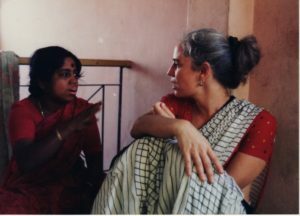 Lakshmi Subramanian (Centre for Studies in Social Sciences, Calcutta), South Asia 29:2, August 2006, pp 319-320. 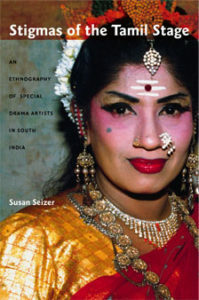 Stigmas of the Tamil Stage: An Ethnography of Special Drama Artists in South India. 2007. Calcutta, India: Seagull Books.